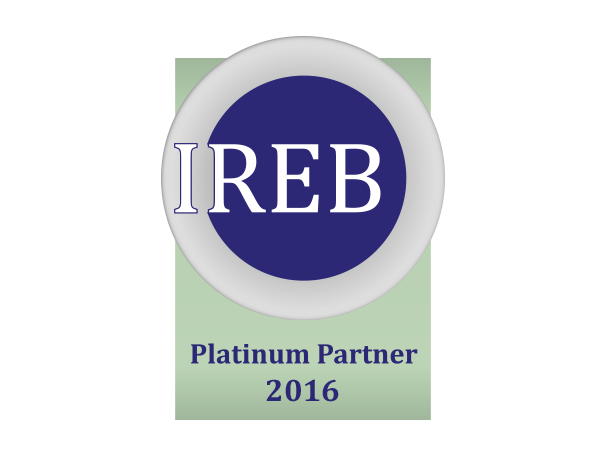 We are proud to announce that escent has become the first IREB Platinum partner in Belgium and Luxembourg. This award is another sign of our long lasting commitment to training our business analysts experts to the latest industry best practices. Thanks a lot to all our employees and partners who contributed to this main achievement!